Better quality of care may reduce the risk of death for patients who are prescribed opioid painkillers for chronic pain, say Yale researchers. Their study, published Feb. 4 in the Journal of General Internal Medicine, offers evidence that supports recommendations from clinical practice guidelines encouraging physicians to engage patients with mental health services and substance abuse treatment, as well as to avoid co-prescriptions for sedatives. 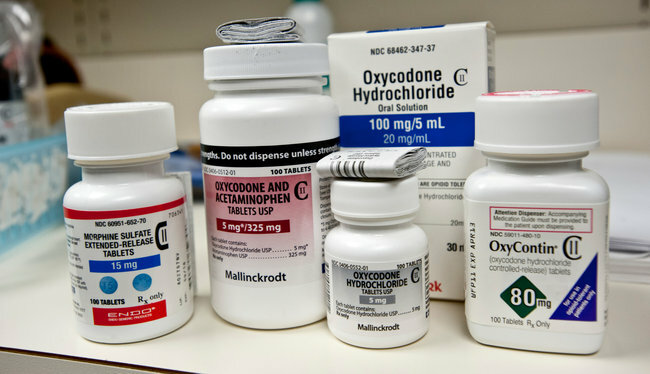 Medical societies such as the American Pain Society and the American Academy of Pain Medicine have developed guidelines for treating patients prescribed opioid painkillers (Oxycontin, Vicodin) long term (for 90 days or more). However, physicians frequently do not follow these recommendations, in part because there has been little evidence to support their use. The guidelines include recommendations related to: patient monitoring (follow-up visits), testing, and multi-disciplinary care, such as mental health services, substance abuse treatment, and physical rehabilitation. To investigate the impact of “guideline-concordant” care - care that adheres to the guidelines - a Yale-led team of researchers reviewed and analyzed records of more than 17,000 Veterans Affairs patients treated with long-term opioid therapy for pain. These patients initiated opioid therapy between 2000 and 2010, and outcomes were assessed one year later. The researchers found that after one year more than 1,000, or 6%, of patients had died but that guideline-concordant care had an impact. “Those who received mental health services, substance abuse treatment, and physical rehabilitation were less likely to die within the first six months of starting opioids,” said Julie R. Gaither, postdoctoral fellow at Yale School of Medicine and the study’s first author. “Patients who received mental health care were 50% less likely to die,” Gaither noted. 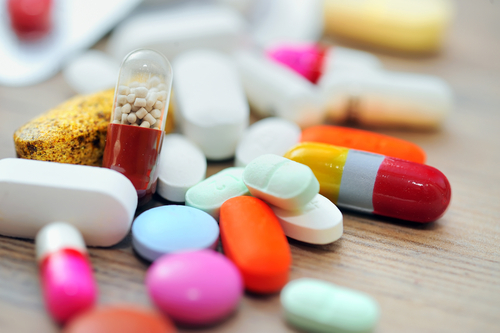 However, patients who received benzodiazepines, or sedatives, in addition to opioids were approximately 1.5 times more likely to die, and patients who did not receive treatment for substance abuse were 2.5 times more likely to die. The researchers found no difference in mortality for patients who received recommended follow-up visits or urine drug testing. “Opioids are addictive, and patients who have substance use disorder are at great risk,” said Gaither. “Physicians should manage these patients with addiction specialists and mental heath providers.” She also stressed that care needs to be taken with prescribing sedatives in combination with opioids because of the potential for adverse events. The study offers evidence that following clinical practice guidelines makes a difference for patients taking opioids for pain. “Patients who receive care that is closer to what is recommended by the guidelines do better and are less likely to die,” Gaither said. Other study authors include Joseph L. Goulet, William C. Becker, Stephen Crystal, E. Jennifer Edelman, Kirsha Gordon, Robert D. Kerns, David Rimland, Melissa Skanderson, Amy C. Justice, and David A. Fiellin.